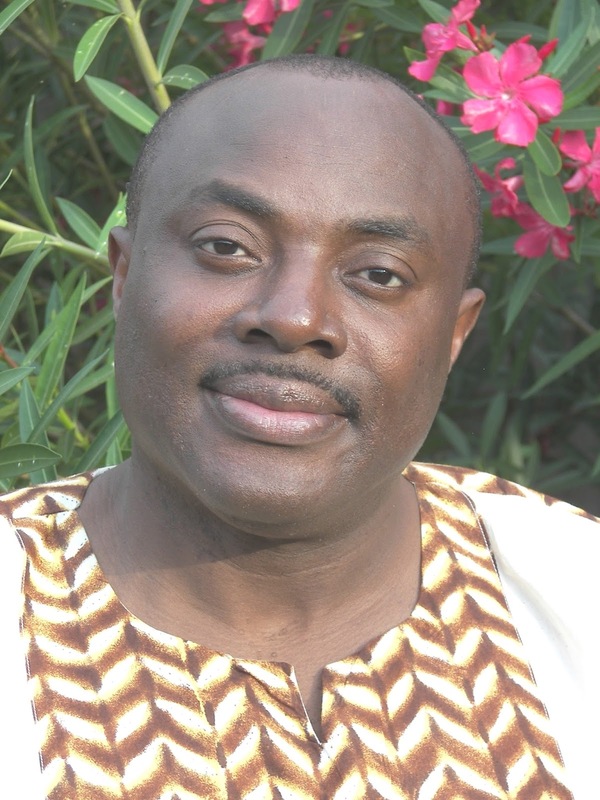 Performances of “Tribute to Great African Composers will take place on Saturday April 16, 7:30 p.m. at the 560 Music Center (560 Trinity Ave. in University City) and Sunday April 17, 3 p.m. at Trinity Presbyterian Church (6800 Washington Ave. in University City). Tickets are available at www.africarts.org and other outlets or by phone at 314.652 6800. “I don’t think our youth will be encouraged to consider careers in classical music if all the works established institutions make them play is written by dead white men,” said Fred Onovwerosuoke, composer and founder of African Musical Arts. This idea is what compelled Onovwerosuoke, also known as FredO, to create his organization 22 years ago. African Musical Arts performs choral and classical music by composers of African descent. Onovwerosuoke, who was born in Ghana to Nigerian parents, is himself a composer and scholar who has researched and recorded music all over Africa. Keeping the music alive and teaching it is also the driving force behind African Musical Arts’ presentation of “Tribute to Great African Composers” taking place this Saturday and Sunday. “We have been doing what we are doing with the classical component of our programs because people don’t know enough about black composers,” FredO said. The show aims to give people of color an opportunity to see and hear themselves within the genre. 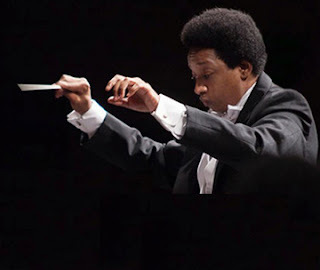 FredO was eager to reference a National Endowment of The Arts survey that said less than 2 percent of musicians in all American major orchestra are African-American or Latino – combined. “Tribute to Great African Composers” is a five-movement piece composed by FredO that pays homage to other African composers who have inspired him. It speaks to the celebration of Ghanaian Independence, the tragic experiences of Darfur, and merges Eastern and Western African experiences over the course of the composition. Maestro Marlon Daniel from New York returns to St. Louis to conduct the performances. “There are a lot of African Americans who write in a European style too – and there is nothing wrong with that. That music is also important because our people wrote it,” FredO said. He has seen the lasting impact merely exposing young people of color to composers and musicians who look like them. Most recently, FredO experienced it first-hand through a residency program with Ferguson Middle School called Sonic Safari. “For them to be working with a black composer and to have them ask me questions about what goes on in my brain when I’m writing different sections – nothing brings me more joy than watching our young people have that experience,” FredO said.